Go to the Examples Page and take a look at our real time preview of your design. We Create and design your own BOAT NAME, PORT-OF-CALL, and REGISTRATION NUMBERS. Each design is duplicated in premium grade vinyl, with a wide variety of colors, font styles and effects to choose from. Don't see exactly what you're looking for? 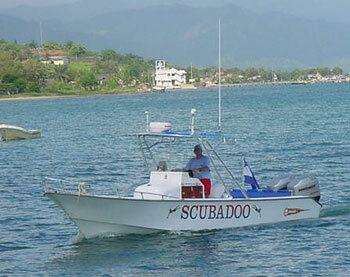 Don't hesitate to contact us for help with creating your custom boat sign. You get your image produced on Premium Grade Vinyl and sent to you along with complete printed instructions for application and a FREE squeegee. Also, all orders over $100 will be shipped FREE.